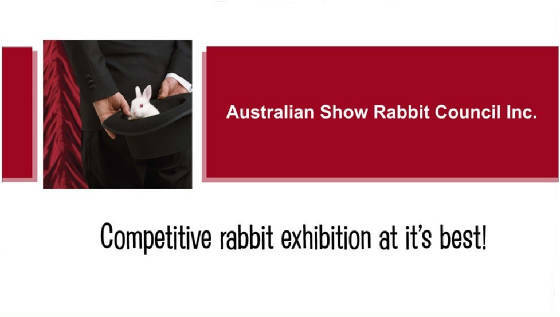 Australian Show Rabbit Council Inc.
We are pleased to offer advertising opportunities to affiliated clubs. Please contact the ASRC Committee for an application form. These basic documents were collated as part of the ASR forum over a ten year time frame. They are now very similar within most Clubs along with other organisations adapting them as a result. ASRC encourage you to join your local affiliated club or National Breed Club. Challenge's are interchangeable and accepted between affiliated clubs, having been issued by ASRC recognised judge's. Membership forms may be downloaded via the links below in pdf format. Rabbit Breeders Association Of Victoria Inc.
Rabbit Fanciers Association Of WA Inc. The Newcastle Rabbit Society Inc. The SA Rabbit Fanciers Society Inc. The Victorian Rabbit Association Inc.
National Netherland Dwarf Rabbit Club Inc.
© 2012 According to copyright law, no part of a published document may be reproduced by any means without having received prior written consent. 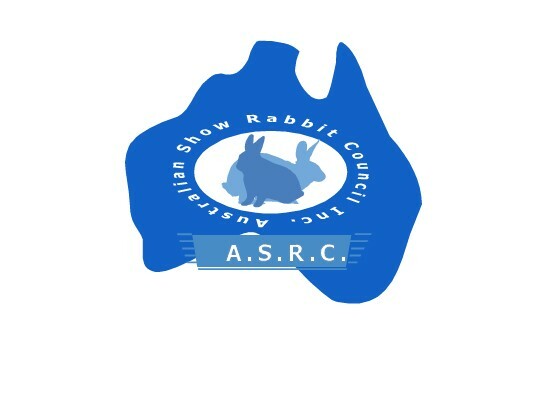 ASRC: promoting the welfare of pure bred rabbits through exhibition.